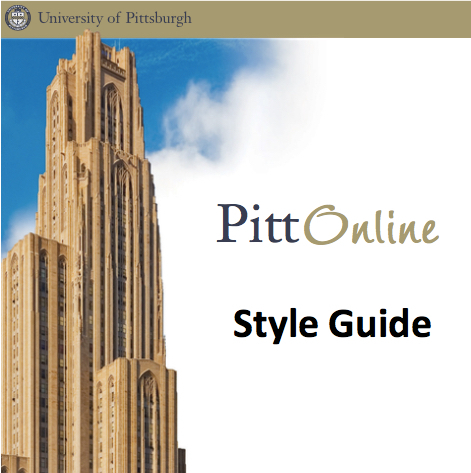 I was the project team leader for the Pitt Online Style Guide. I created and wrote the branding section. I worked with other members to ensure their sections were completed on time and accurate. I used Adobe Photoshop, Illustrator and InDesign to create the final product. My Educase presentation file. 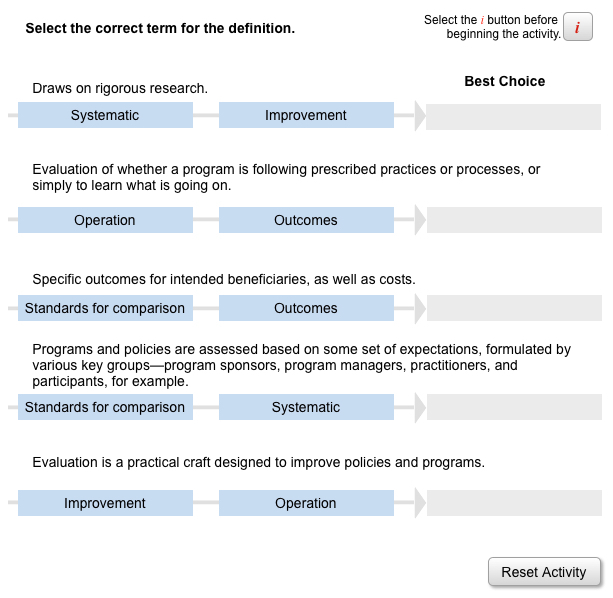 I created this Quiz Learning Object to be used in a Public Policy course. The questions can be updated to allow it to be used for multiple disciplines. I created this using software called HYPE. 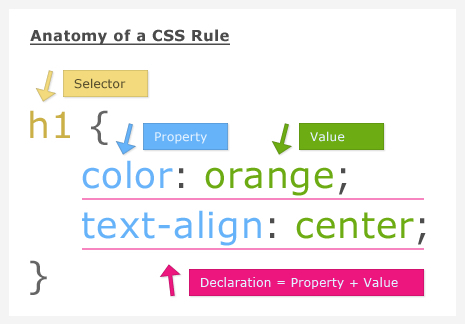 The object is HTML5, so it is mobile accessible. I worked with the faculty member to design and create this mini lecture on CSS: Basic Properties and Applications. It was created using Screensteps. 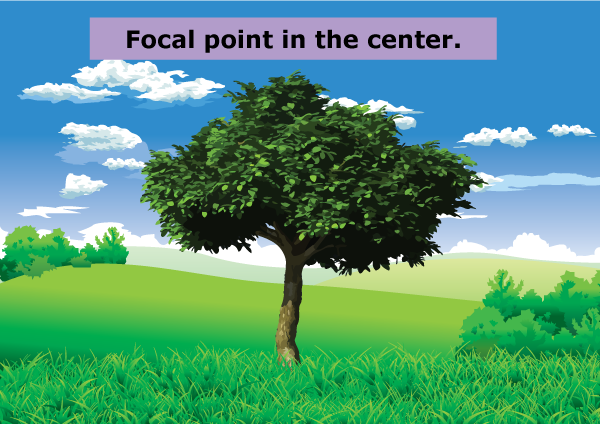 Some of the images are clickable to allow for close up viewing. 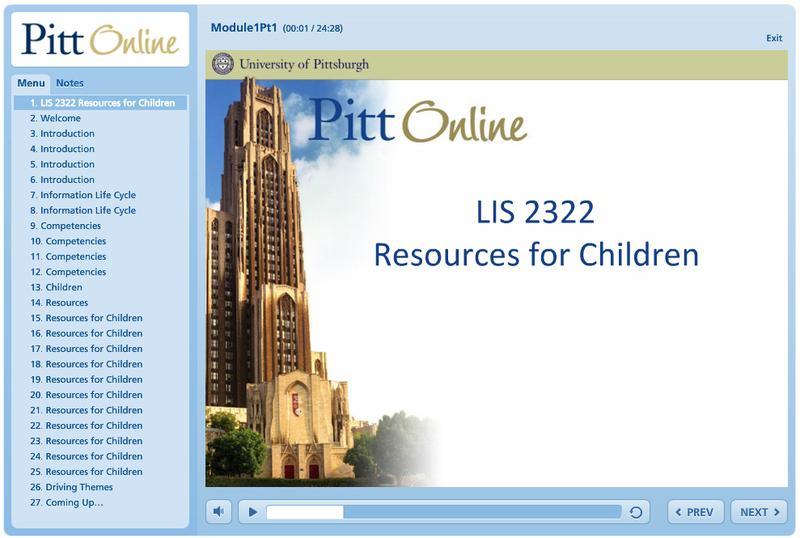 I worked with the faculty member to create the lecture, Resources for Children Lecture as in introduction to a course on Children's literature resources. I designed, formatted and published this lecture and player using MS PowerPoint and Articulate. 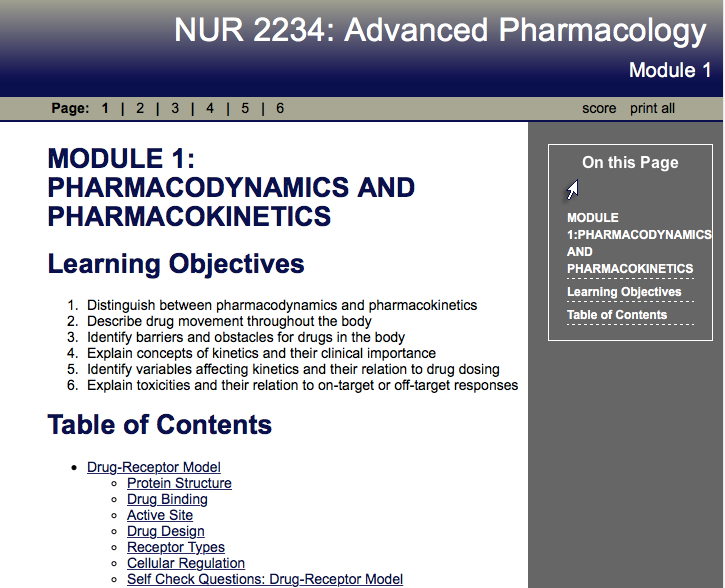 I worked extensively with the instructor to design, build and, organize the materials for this course. It was a pilot being done using SoftChalk inside of BlackBoard. 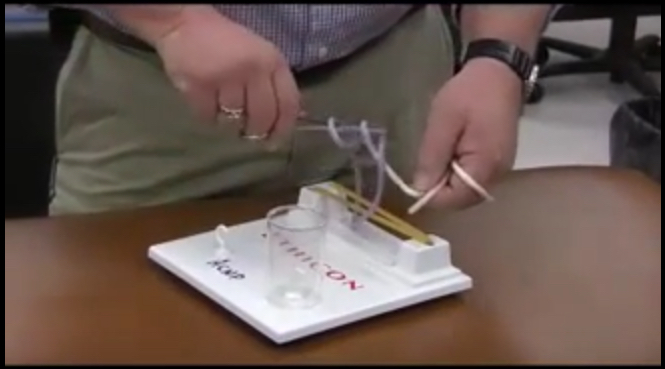 I worked with the faculty member to outline and plan this Video Demonstration on suturing. I coordinated the final product with the Video manager and videographers to ensure the final version was correct and on time. All Illustrations were created using Adobe Illustrator. Click each to enlarge. 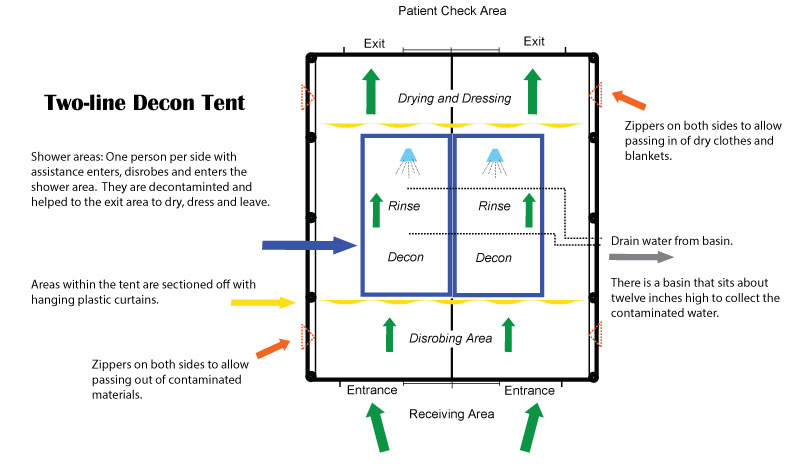 I created this illustration of a decontamination tent based on a sketch by the faculty member. These two images were created for a Disaster Preparedness MOOC with Coursera. 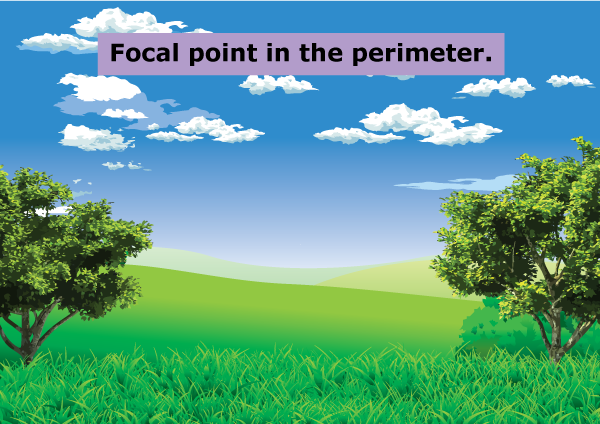 They were to demonstrate how to be aware of your environment and to shift one's focus. Over twenty years’ experience in the information technology and education disciplines has allowed me to develop a strong understanding of information management, how information is comprehended and the best way to deliver information. Building and conducting technology related courses has strengthened the communication proficiencies that I have cultivated in tandem with my information technology skills. Gaining a strong understanding of and using instructional design skills has added to my course creation and course material development skills demonstrating stronger and improved courses. Combining fine art and graphic design has allowed me to feed my creative side and permitted me to marry my analytical and creative skills to build solid foundations creating exceptional projects. 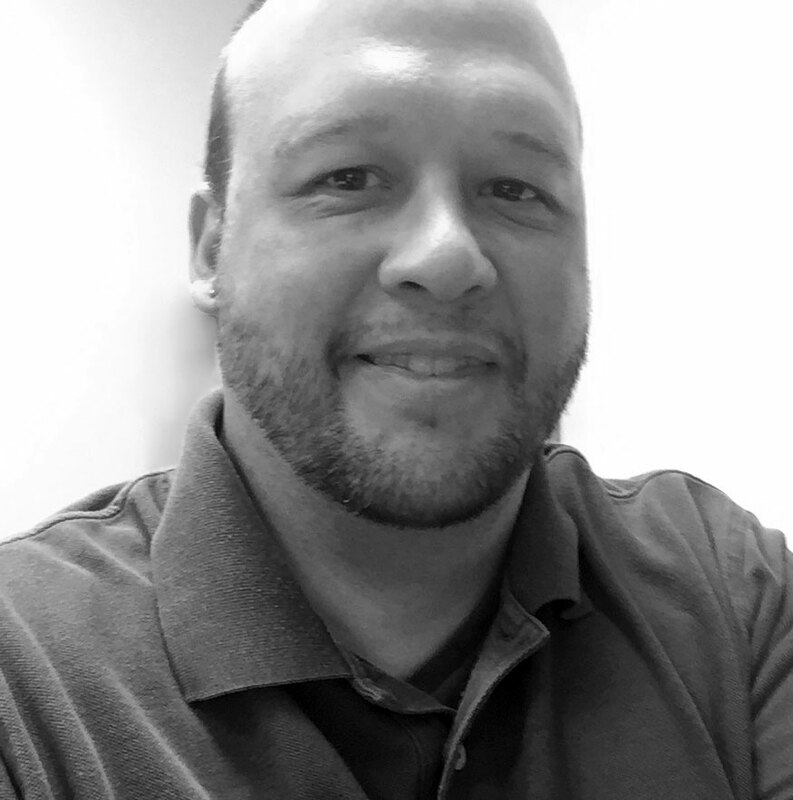 It is my goal to advance to a project management position that allows me to continue the collaboration I've created using my information technology and graphic design skills in new and creative ways to educate, enlighten and empower my team and myself. ©2017 Dean Croll. All Rights Reserved.